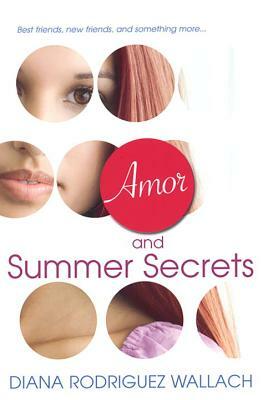 Diana Rodriguez Wallach is the author of the Anastasia Phoenix Series, three young adult spy thrillers. 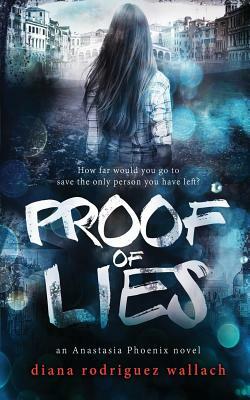 The first book in the trilogy, Proof of Lies, was a finalist for the International Thriller Awards for best Young Adult Novel. 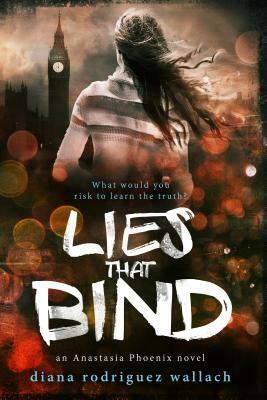 It was also named by Paste Magazine as one of the “Top 10 Best Young Adult Books for March 2017.” Bustle also listed her as one of the “Top Nine Latinx Authors to Read for Women’s History Month 2017.” The second book, Lies that Bind, debuted March 2018, and was named an Amazon “Hot New Release.” Diana is also the author of three award-winning young adult novels: Amor and Summer Secrets, Amigas and School Scandals, and Adios to All the Drama, as well as a YA short-story collection entitled Mirror, Mirror. In 2011, she published a highly regarded essay in Dear Bully: 70 Authors Tell Their Stories. It was the only essay chosen from the anthology by Scholastic to be used in its classroom materials. Diana is featured in the anthology, Latina Authors and Their Muses, and she is currently on staff as a featured blogger for Quirk Books.